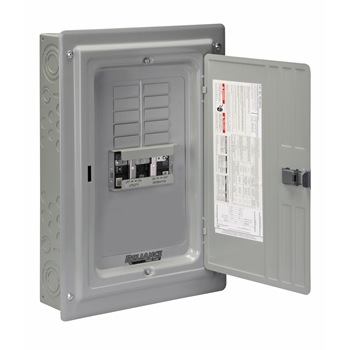 The Panel/Link TRC Prewired offers circuit breaker combinations of 30A - 125A utility and generator. 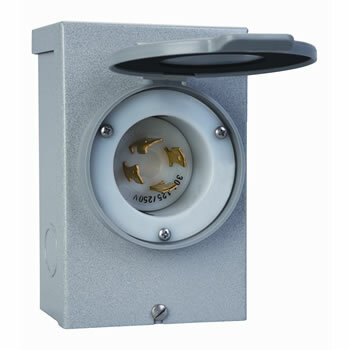 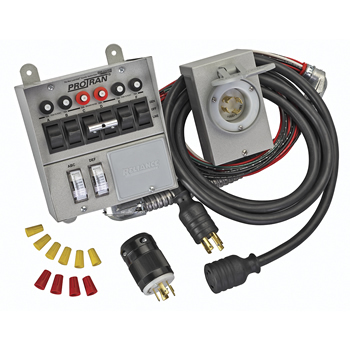 The transfer switches are completely prewired and feature interlinked circuit breakers keep the generator isolated from the utility at all times, even with the cover or deadfront removed. 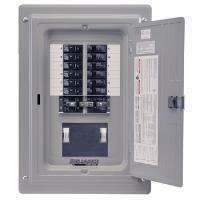 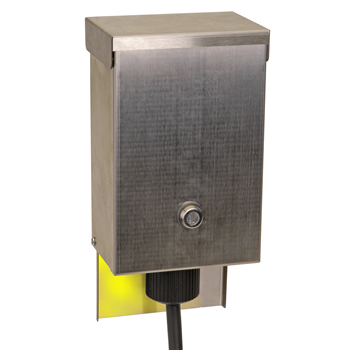 The TRC is service entrance rated and may be used as a main panel or a sub-panel. 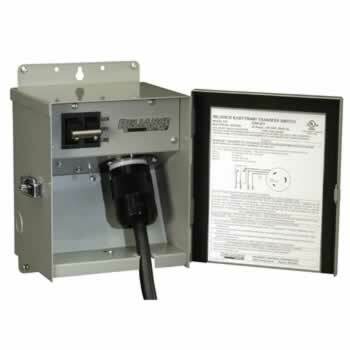 The TRC features a heavy-duty copper bus. 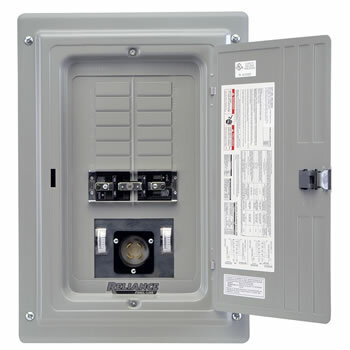 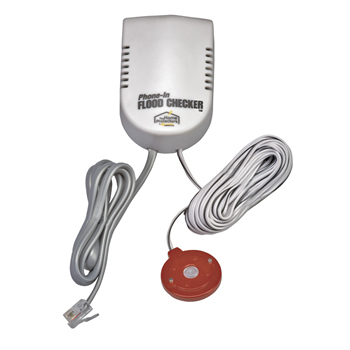 The TRC is available indoor and outdoor enclosures and has provision for 12 to 20 branch circuits. 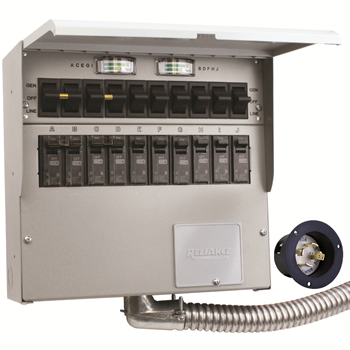 The Panel/Link TRC is available with and without power inlets or wattmeters.